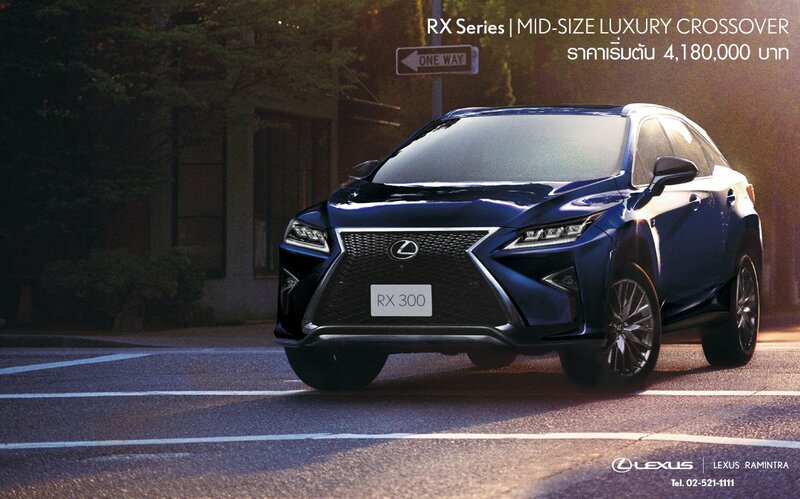 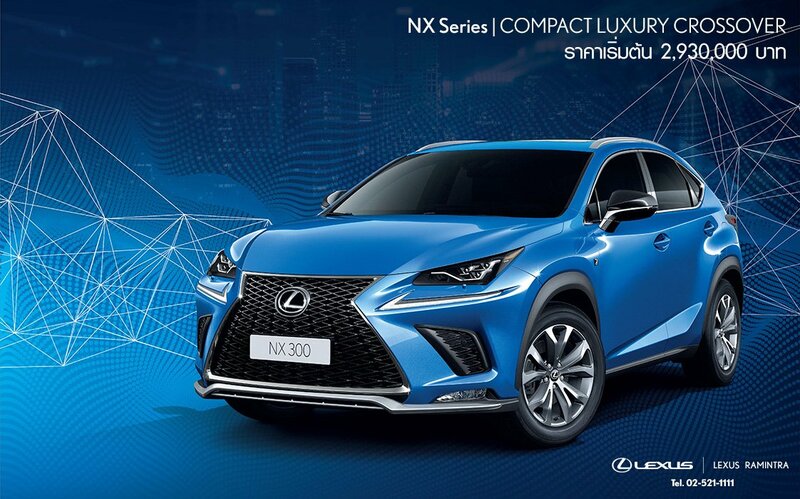 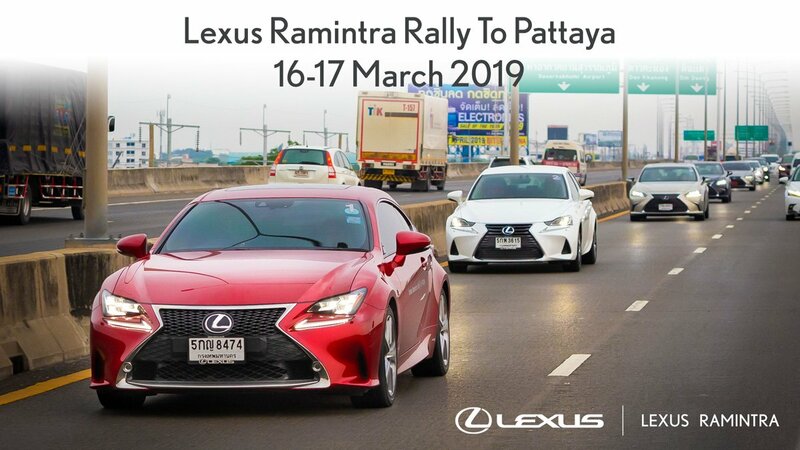 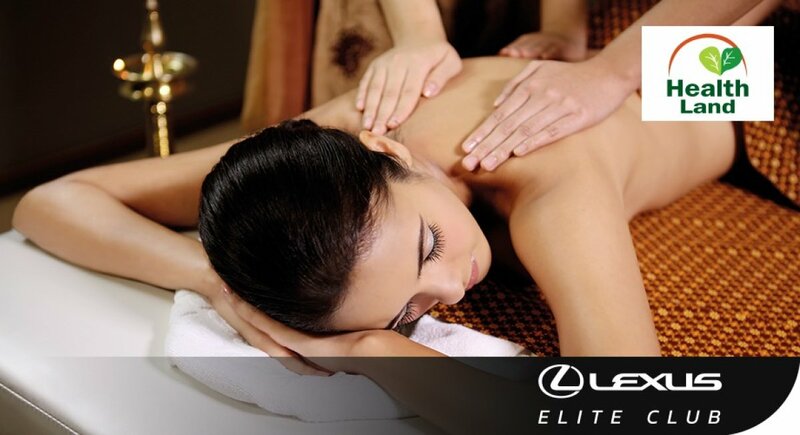 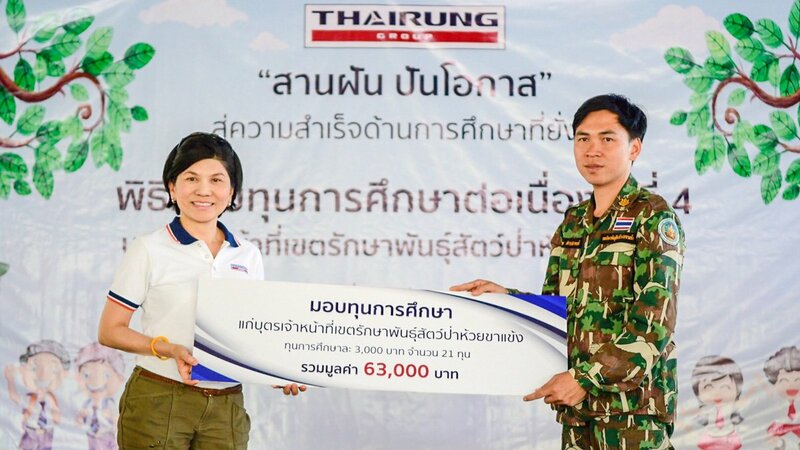 Lexus Auto City Company Limited was established in Thai Rung Group November 2005 Act as a Lexus dealership. 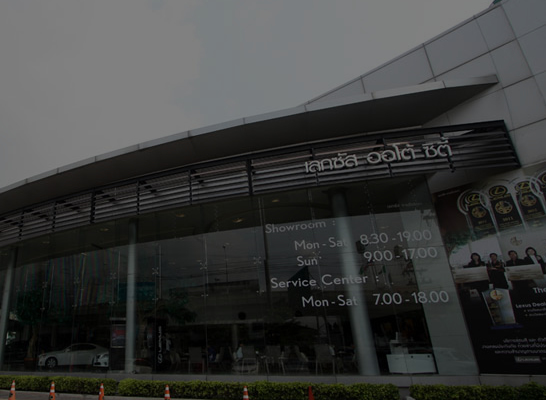 It also has a full service center. 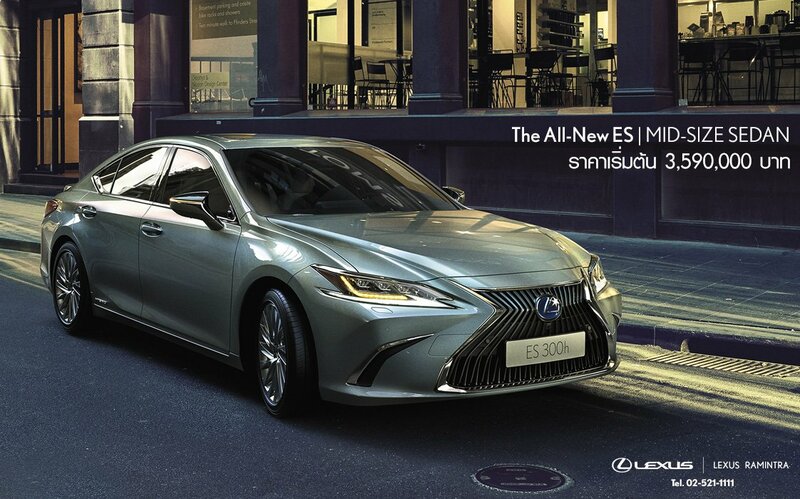 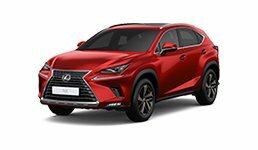 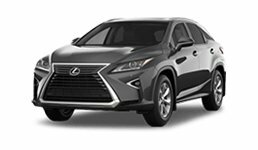 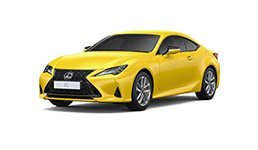 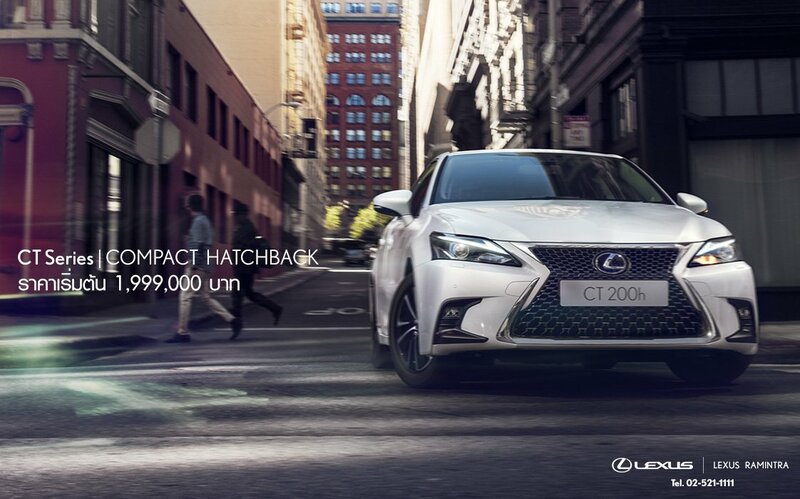 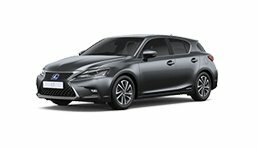 Lexus Ramintra is pleased to serve all customers with potential service team that has been guaranteed by standard of Lexus.